I was in a hurry for a quick dinner tonight and wanted chicken. I also had some fresh mozzarella that I needed to use. I decided to bake the chicken with Johnny Pizza and then top with the mozzarella. The result was a wonderful tasting chicken, moist and very flavorful. Johnny Pizza is another spice blend that is extremely versatile. It is hand blended with Mediterranean oregano, basil, garlic, onion, thyme, fennel seed, red bell pepper, crushed red pepper, parsley and marjoram. It is great to sprinkle on a pre-made pizza, fantastic in a sauce, or my personal favorite—bake it into a homemade crust! So good! I served it with Italian Baked Rice. Another super simple recipe! A glass of Chianti was delightful with these dishes. I adore this time of year. It is warm outside and we want to eat healthier and lighter. This recipe is a play on a great dish by Tyler Florence. 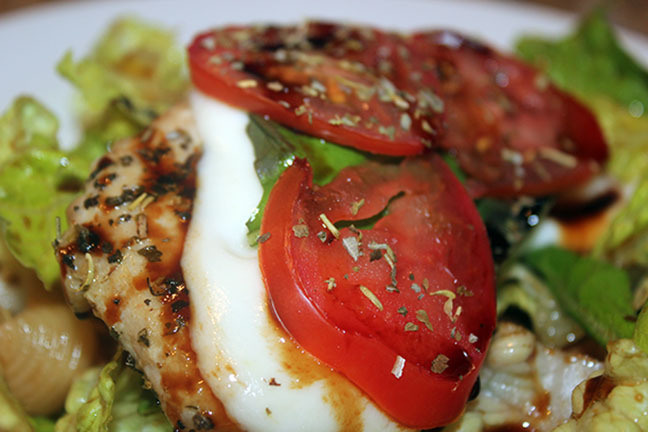 It is so light and refreshing, the roasted herb garlic dressing that accompanies this is absolutely fantastic! It is a great shade of green and oh-so good! If you have never roasted your own garlic, you are in for a treat! It really mellows the flavor and and enhances the sweetness. So good you can just pop them in your mouth and enjoy by themselves. You can roast the garlic a day in advance if you wish. Just keep them in the fridge. I used It’s All Greek to Me to enhance the flavors. This is hand blended from Greek oregano, onion powder, garlic powder, sea salt, black pepper, parsley, Korintje cinnamon and ground nutmeg. Also great as a dressing, on chicken, pork and fish. 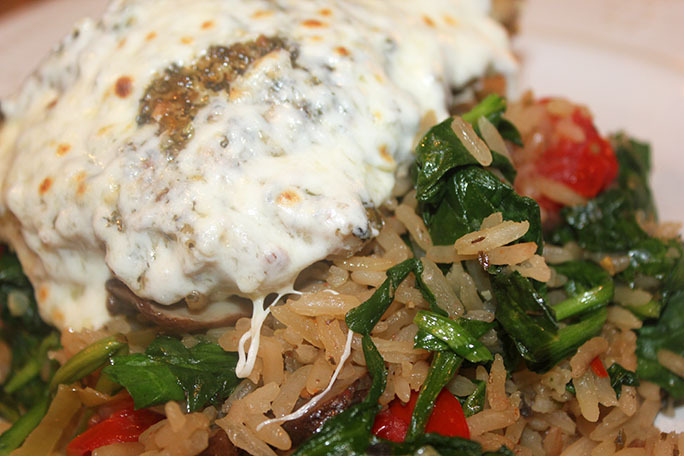 It brings out the Greek in you and the flavors of the Mediterranean into your home! This pairs beautifully with a Mythos beer. Enjoy! A well grilled hamburger is pure summer heaven! 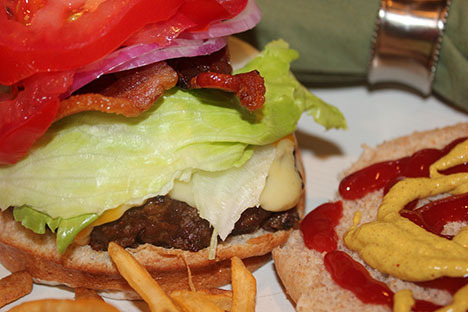 We will give you some great tips and tricks to make your next burger barbecue one to remember. Most of us want a juicy burger. Dripping on the chin, 3 napkin kind of a burger. Please read on! Click on article title to see article! 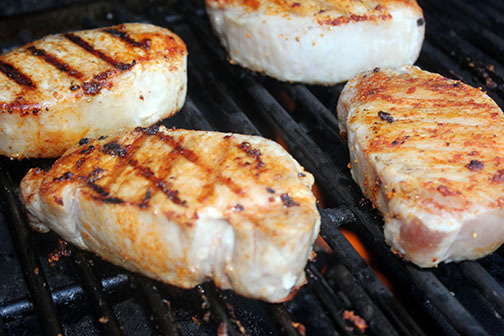 Pork is an inexpensive meat, available everywhere and soo delicious! It is also lean and good for you. It can be so incredibly juicy and flavorful, and unfortunately, if not cooked properly, can be dry, tough and flavorless! 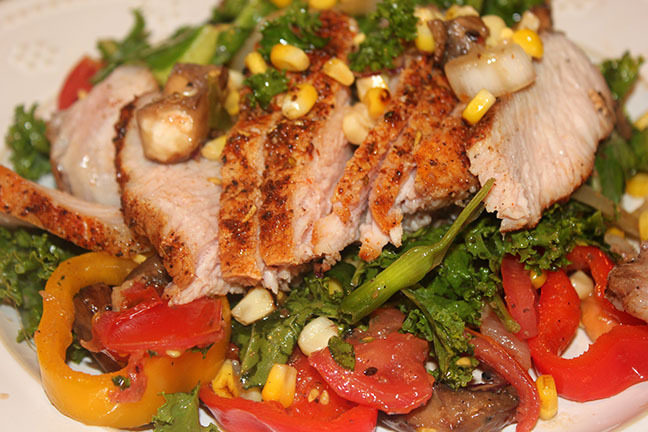 We will give you some ideas to make the juiciest and most flavorful grilled pork! Click on title to see article! We love grilling chicken! It is inexpensive, low fat, high protein, and can be prepared in soo many ways! 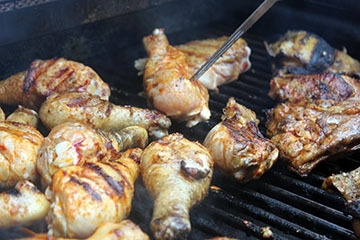 You can grill the breast, leg, the thigh (our favorite) and of course a whole chicken. 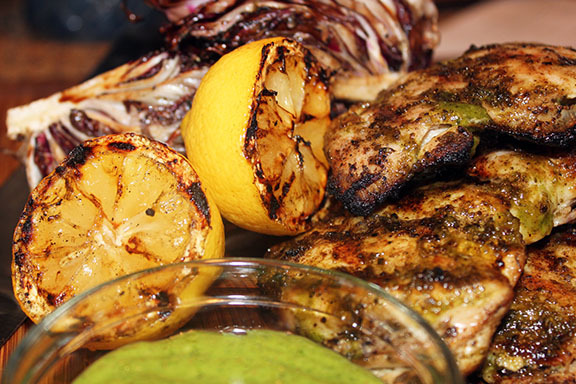 Chicken is used in all cuisines world wide, it is so versatile. To see article click on title! Printable Temperature Guide for your cooking and grilling so that you always keep your foods in a safe range. Click on title to see guide! Grilling season is quickly approaching! It can be very intimidating to try cooking new things if you are unsure of the best way to do so. 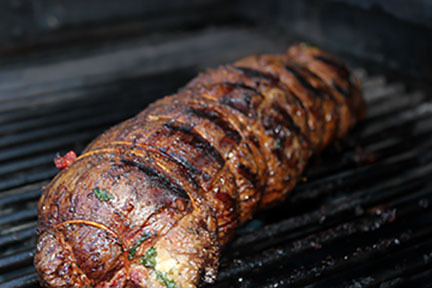 To help, we put together a “How-To” for grilling many cuts of meat. Aaah, Pontiac Trail Pig Powder. The name? People laugh. The taste? They love. It's a flavorful blend that most people like - nothing too crazy, and not too spicy. 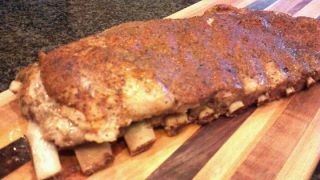 It's great for pork chops, pork tenderloin, baby back ribs. You can even use it in your Sloppy Joes (yum), or on grilled chicken. We'll post some other recipes later. But for today, delicious, fall off the bone ribs.